If you’re using or thinking of using a tanning bed, we strongly urge you to reconsider. You may not see the damage now, but you will eventually—and it isn’t pretty! Love Being Tan? Think Again & Save Your Skin! You may not see the damage now, but you will eventually—and it isn’t pretty! Tanning can lead to a host of problems, including brown spots, wrinkles, sagging skin, and most dangerous – skin cancer. Here, we lay out the risks and some of the startling statistics that we hope will make you think twice before hitting a tanning bed. Love Being Tan? Think Again and Save Your Skin! Without question, there is no such thing as a safe tan from the sun or tanning beds. ALL tanning other than from a self-tanner is a problem. Whether you tan a little or a lot, skin turning any shade that is darker than your natural skin color is hazardous to your health and for all intents and purposes is virtually identical to the carcinogenic effect of smoking a cigarette. Over time, the damage is certain and will be staring you right in your face. Indoor tanning salons are a multi-billion dollar global industry people use because they believe it makes them look more beautiful. But beyond the financial investment you make every time you go to the salon, the cost to your skin’s long term health and appearance is staggering. Tanning beds radiate the most damaging effects of the sun only inches away from your body. Even more distressing is that most people who go to tanning salons do so repeatedly and expose parts of their bodies that would normally not see the sun. Tanning beds are a surefire way to put your skin on the fast track to wrinkles, discolorations, and yes, even skin cancer—facts any dermatologist will tell you because they see the dark side of tanning bed use every day. Dozens of studies have shown that people who use tanning beds have significantly higher rates of skin cancer than people who don’t use them. A recent meta-analysis found that in the United States, an estimated 400,000 cases of skin cancer may be related to indoor tanning. Aside from skin cancer there is a 100% certainty that you will have prematurely aged skin from repeated use of tanning beds. 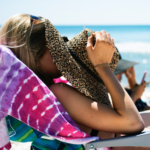 It is not unusual for women in their 20s who frequent tanning beds to develop advanced signs of aging most women won’t see until they’re well into their 40s—talk about a wake-up call! Indoor tanning salons work vigorously to dispel notions of any link to this health issue. Shockingly, the owners of these salons actually promote false health benefits of their machines. One such deception is that tanning beds increase the body’s production of key nutrient vitamin D. Nothing could be further from the truth. 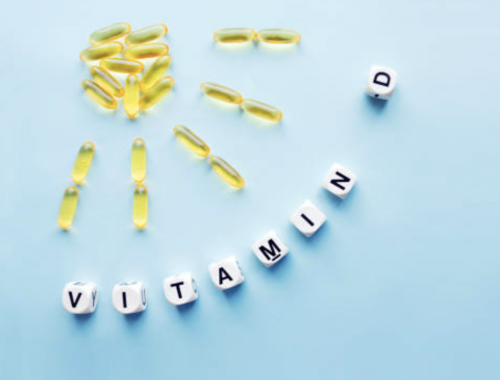 In reality, tanning beds emit almost entirely UVA rays, but it is the sun’s UVB rays that help your body produce vitamin D! According to the FDA, the American Academy of Dermatology (AAD), the Skin Cancer Foundation, and many other medical and regulatory sources worldwide, tanning beds are nothing more than skin cancer beds, and should be made illegal. In fact, in 2009 the World Health Organization classified indoor tanning devices as Group 1 human carcinogens, putting them in the same class as plutonium, tobacco, and arsenic! The research is nothing less than startling. For the mothers out there whose teen daughters are asking to use tanning beds, please show them this article; if that doesn’t help, point out all of the young celebrities who embrace their pale skin and wouldn’t dream of tanning! 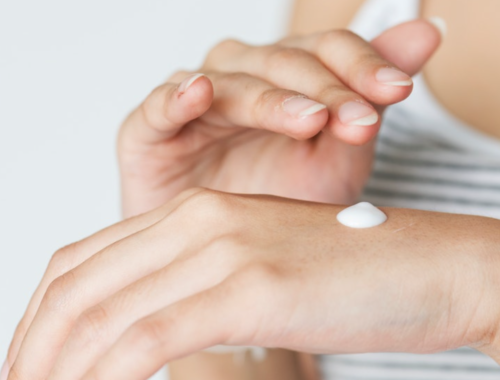 Does Sunscreen Cause Cancer & is it Bad for the Environment?